As a family, we spent the weekend crying and laughing, laughing and crying. Sometime during the weekend I realised that the thing we had dreaded most had happened but somehow we emerged out the other end. As we sat around the dining table – thankful for the love and support that we could both give and receive – we also saw that life would go on. It would be different to what it had been but never-the-less, it would go on. On Monday I made the drive along the now familiar route to our horses, although this time it felt different. The air was still damp, the clouds dark – a reminder that winter still lingered in the air – but I was also aware of something else – an increased sense of purpose – of responsibility – that lay on me. 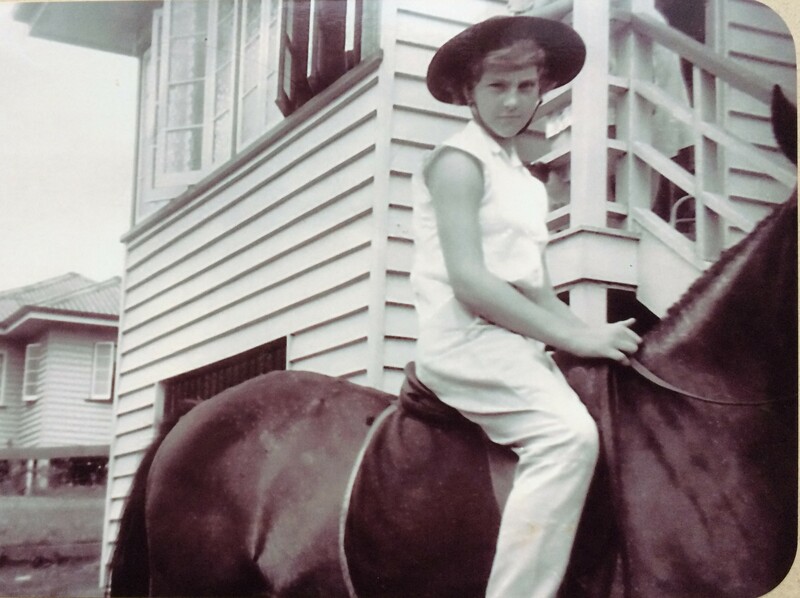 For though there were a number of things I shared with mum, one of the strongest was a passion for the horse. I have heard it often argued as to whether our personalities are the result of nature or nurture – and my response would be that it is both. I believe with all my heart that my God and Creator, not only placed within me a love and appreciation of these majestic animals but also ensured that I would be raised by a mother who would help develop that passion. My childhood as such was littered with stories of horses – of those she knew personally and those she knew from afar. And despite the ravages of her battle, she continued to add new chapters to the stories she told with the purchase of Smokey – our little grey pony. Thank you for sharing something so special so soon. I admire your strength, courage and perseverance all wrapped up in an amazingly gentle woman.